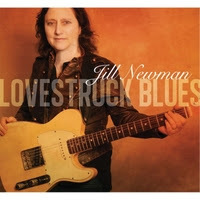 I just received the newest release, Lovestruck Blues, from Jill Newman. Opening with Too Hard To Handle, Newman shows notable guitar skills and a friendly voice. 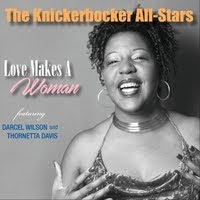 Backed by Clinton "Seattle Slim" Nonemaker on rhythm guitar, Polly O'Keary on bass and Tommy Cook Jr. on drums. never over the top guitar work and pleasant vocal harmonies with Cecile Larochelle sets the general tone of the release. Everything I Need takes a more aggressive approach with a little twist of jazz. Title track Lovestruck Blues welcomes Scott Smith on rhythm guitar and adds Keith Bennett on harp. An easy going track, this is blues you can play when company is over. 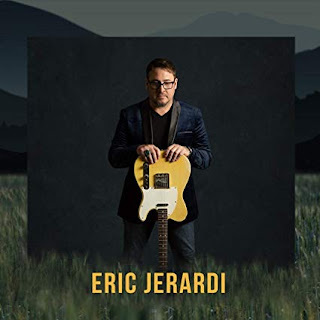 On ballad, Everything Will Change, the general tone has a tip of country featuring Smith on lead guitar and adding Marc L'Esperance on acoustic guitar, drums and percussion. Michelle Baynton and Larochelle add nice backing to what is mostly a vocal, radio ready track featuring Newman on vocal. Way With Words steps up the country flavor with a 2 step stomper. Newman and Larochelle sing duet and Newman shows that she knows her way around the slide. I Got It Bad had a really cool pace reminiscent of I Know A Little (Lynyrd Skynyrd) but with a softer jazz approach. Newman plays some of her tastiest riffs on this track with Patrick Metzger on upright bass. On Without You, a somber ballad, Newman and Michelle Baynton sign nicely in duet. With only light accompaniment, a nice melody and nicely chorded solos on guitar. What Took You So Long has roots in earlier folk rock with a solid bottom provided by O'Keary and Cook Jr. Possibly the strongest track on the release I hear definite traces of rockin Neil Young. Little Piece Of Heaven is another ballad with a twist of country. I really like the guitar effects on this track, not too fancy but deep and shimmery. 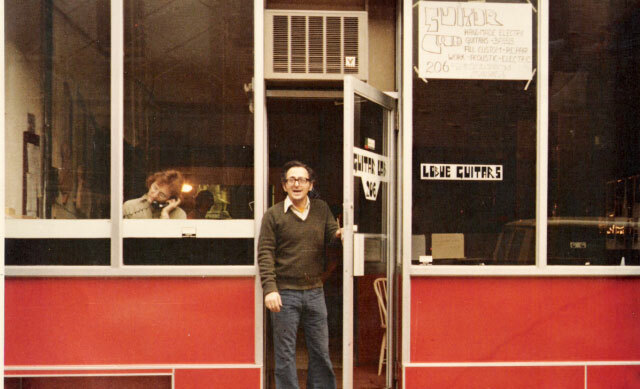 Wrapping the release is country rocker Big Fish with 40's like backing vocals from Larochelle. Newman straps on the slide again and on this swinging rocker lets the sparks fly for a crisp conclusion to an otherwise quiet release.